Ahh, Sundays – I have such mixed feelings. On one hand, it’s the end of the weekend and tomorrow is Monday. On the other, it’s SUNDAY NIGHT FOOTBALL! Sundays have always been synonymous with football, and Sunday nights are the epitome of NFL action across both conferences. If you’re looking for a way to watch Sunday Night Football online, you can learn all about your different options in the guide below. This season, there are more ways than ever to watch Sunday Night Football without cable. It’s a great time to be a cord-cutter, with more options popping up regularly. 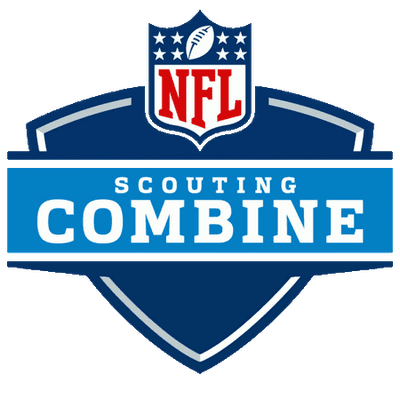 We’ve done the footwork to evaluate the best ways to find a Sunday Night Football live stream for the 2018 season, and laid out all your options below. Hulu Live is a great method to watch Sunday Night Football online each week. 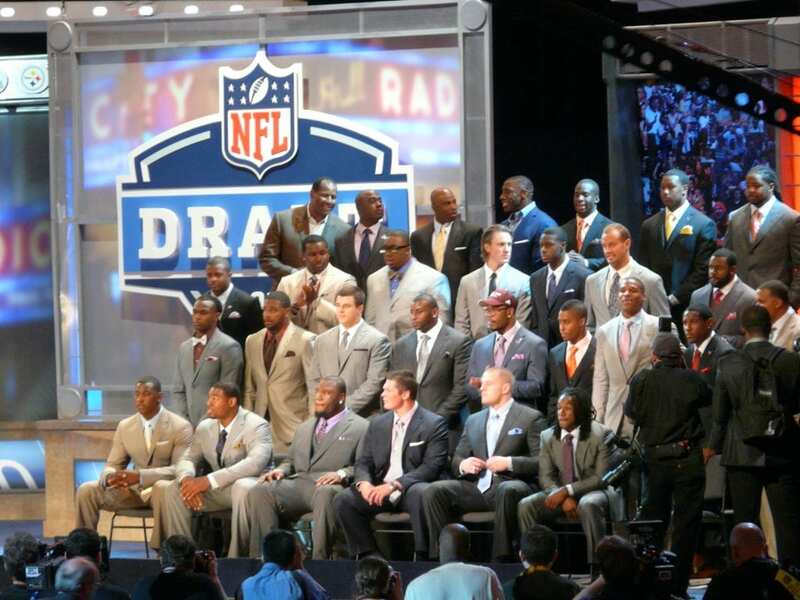 It offers NBC streaming in most areas, alongside FOX, CBS, ESPN and other channels that will be useful for NFL fans. The service also includes access to an awesome on-demand library of literally thousands of TV shows, movies and more! Hulu Live offers excellent coverage of NBC, FOX, CBS and ABC, all of which are extremely important for football fans. These regional networks are sometimes tricky to get with online streaming services, but Hulu carries them in most areas. Currently, Hulu Live has the best coverage of regional networks out of any of the online streaming platforms. You can check specifics of what’s available in your area during the signup process. $40 a month – no need to sign a contract! To learn more, check our Hulu review. Want to get started? Click here to start your free 7-day trial! fuboTV is a great way to watch Sunday Night Football games online, all season long. It’s also just a great way to watch NFL in general. It’s actually just a great way to watch sports in general. Okay, it’s actually just a great way to watch TV in general! You can use fuboTV on most of your favorite devices. Fire it up on your TV via a streaming player like Roku or Apple TV, or watch on the go with a mobile device. You can even use your computer! You can get the Sunday Night Football live stream easily from a variety of devices, making this a much more flexible option than cable TV. fuboTV offers 70+ channels to subscribers for only $40 a month, with no contract required. NBC is included in some areas, as is CBS and FOX – all three of which will be vital for keeping up with your favorite NFL teams. Regional sports networks are also included, alongside FS1, FS2, NBCSN, CBSSN, FX, FOX News, USA, and more. It truly is a sports-first streaming service. 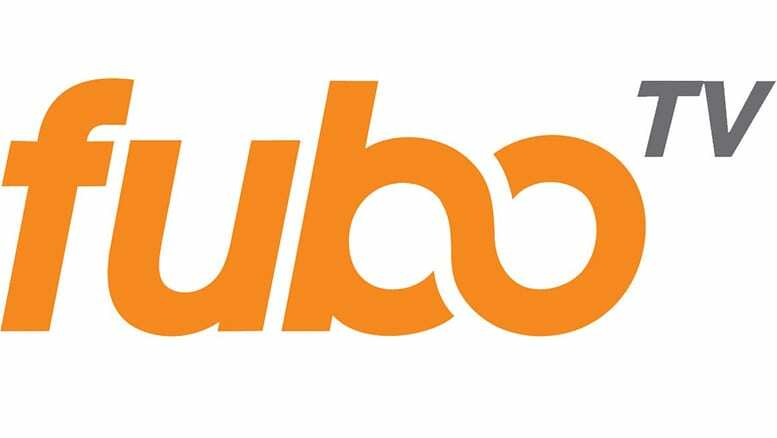 To learn all about the service, take a look at our fuboTV review. Want to watch Sunday Night Football online free for a week? Try out a FREE 7-day trial of fuboTV! DIRECTV NOW is an all-around cable alternative that offers a great way to stream SNF games online. The service offers over 60 channels for $40 a month, and does not require a contract or commitment. It’s easy to use, affordable, and flexible! DIRECTV NOW works on the vast majority of streaming devices, so you can use it to watch Sunday Night Football on Roku, Apple TV, Chromecast, mobile devices, computers, and more. It’s super easy to use, and no contract is ever required. DIRECTV NOW is a great choice for football fans, but it’s also just a well-rounded service that can appeal to the whole family. It offers the most robust channel lineup out there, with over 120 channels. NBC is included in select markets, alongside FOX and CBS. In addition, nationwide channels include ESPN, ESPN2, FS1, AMC, HGTV, FOX News, CNN, TNT, TBS, and much more. 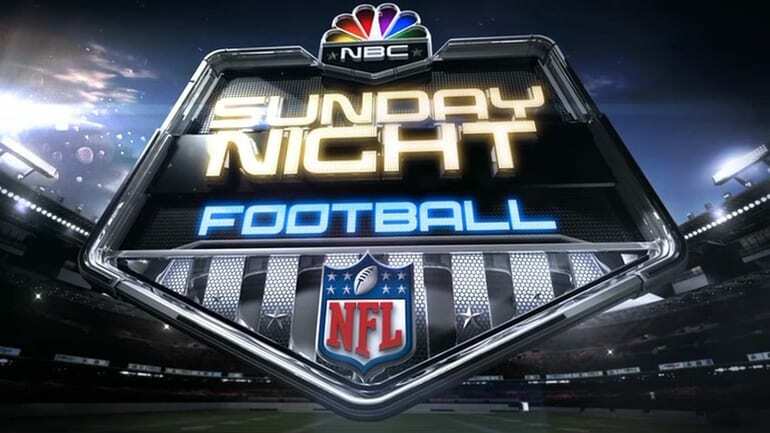 So, not only can you access Sunday Night Football streaming, you can also watch tons of other sporting events, live TV shows, news updates, movies, and more! See the full channel list in our complete DIRECTV NOW review. You can test it out with a free 7-day trial offer! Sling TV may be another way to watch Sunday Night Football online, depending on where you live. The service only offers NBC in a small number of areas, so you’ll want to check channel availability during the signup process. Other useful NFL streaming channels include FOX (select markets), ESPN, ESPN2, regional sports networks, and NFL Network. Beyond sports, you can enjoy networks like AMC, TBS, TNT, HGTV, Food Network, and more. Check the full channel list in our Sling TV review. You can use Sling to watch Sunday Night Football game live streams on Roku, Apple TV, Chromecast, and most other streaming devices – as well as on mobile devices, Xbox One consoles, and computers. The service is easy to use, and quite affordable. Just $25 a month – no contract! If you want to try the service to see how you like it (while getting a SNF live stream free), you can try out Sling TV’s free 7-day trial. YouTube TV is a newer streaming service that’s rapidly growing. 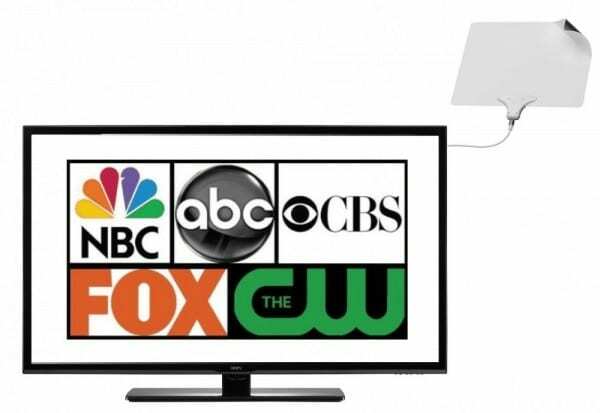 It offers 50+ channels for $40 a month, including NBC in many markets. YouTube TV offers great coverage of regional networks like NBC and FOX, both of which are important for sports fans. Particularly when it comes to sports, YouTube TV has a great selection – however, there are a couple channels missing when it comes to entertainment networks. For instance, YouTube TV does not include Food Network, Comedy Central, or HGTV. So, while the service does have a pretty good selection, there’s still some room for improvement. You can try YouTube TV free for 7 days! Our YouTube TV review has a lot more information on this new service! PlayStation Vue is a streaming service that is similar to Sling TV and DIRECTV NOW. It offers subscribers access to live streaming from 45+ channels in the base package alone, with upwards of 90 channels available in all. It’s a solid way to stream SNF games, as well as keep up with your favorite shows. Vue offers NBC streaming, in select areas. FOX and CBS are also included, also only in select areas. On a nationwide level, useful channels include NFL Network, ESPN, ESPN2, AMC, TNT, and more. 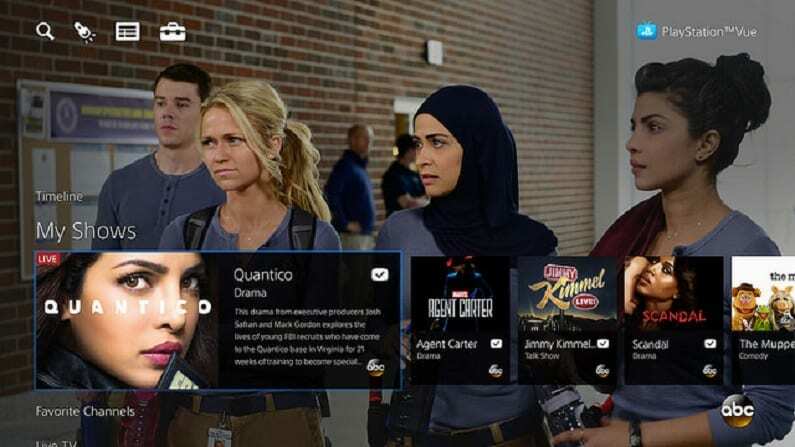 Peruse the full channel list in our PS Vue review. PlayStation Vue is a popular choice for families and households with roommates. This is because the service allows you to watch on up to 5 different devices at once, and each device can be watching something different! You can use Vue on most devices – PlayStation consoles, Apple TV, Roku, Amazon Fire TV, Chromecast, mobile devices, and more. There’s a FREE 5-day trial available for new customers if you’d like to test the service out! If you want a way to watch Sunday Night Football online, and you don’t mind waiting for an on-demand replay, NFL Game Pass is a good option. This is the league’s official streaming service, and it provides on-demand replays of all regular season games. Games are added to the library usually same-day, a few hours after airtime. So, you won’t get the Sunday Night NFL live stream, but you can still watch on-demand. The service runs $100 per season. 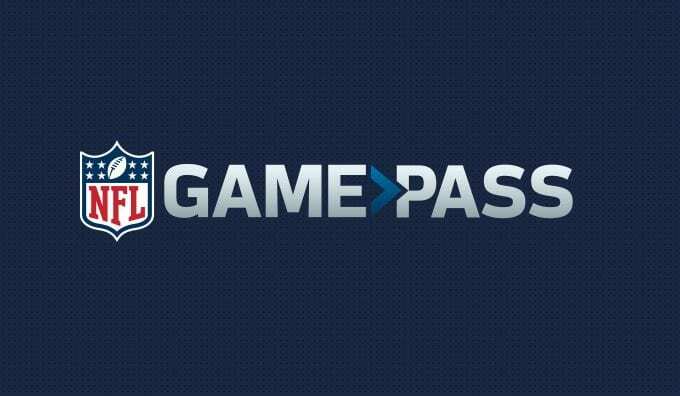 Learn more in our NFL Game Pass review, or click here to start a free trial! 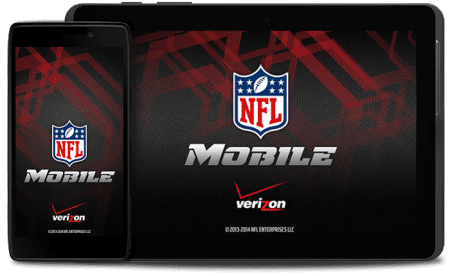 Until this season, Verizon had exclusive access to mobile NFL streaming – but this is no longer the case. For the 2018 season, anyone can go to the App store and download the free NFL Mobile app. From there, you can use the app to stream SNF, TNF and MNF games, as well as the playoffs and even the Super Bowl! Live streaming uses lots of mobile data – be sure to connect to WiFi if you’re not on an unlimited data plan! What Channel is Sunday Night Football On? Looking for the Sunday Night Football channel? This season, all SNF games will air on NBC. You can watch NBC online (and therefore watch Sunday Night Football online) using a service like Hulu Live (free 7-day trial). You can also explore the other options listed above to see what will work best for you. For the full Sunday Night Football schedule, check here. We also recommend checking out our NFL live stream guide for complete NFL streaming information.